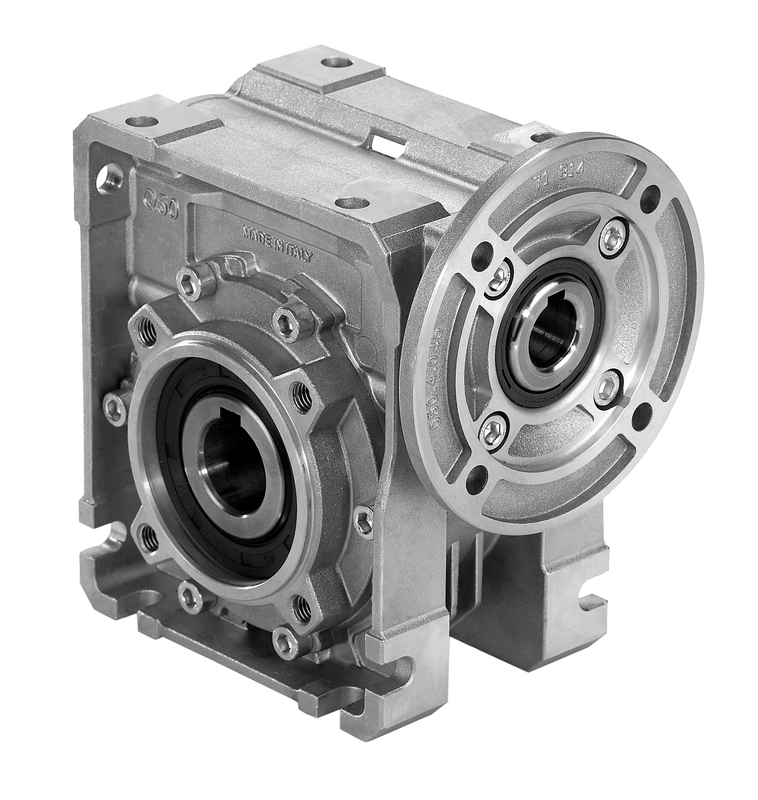 Bison's Q Series integral horsepower right-angle worm reducer is available from 1/4 - 5HP. The Q Series comes standard supplied with synthetic oil for lifetime lubrication and is comprised of an aluminum housing. The Q series is also designed for multiple mounting configurations. Additional flange and shaft inserts available and can be requested during product selection.To order, please contact Customer Service at 1.800.ATBISON (282.4766) and ask to speak to an Automation Specialist. Online selection and ordering coming soon!